Incredible Shadows of the World's Highest Mountains. 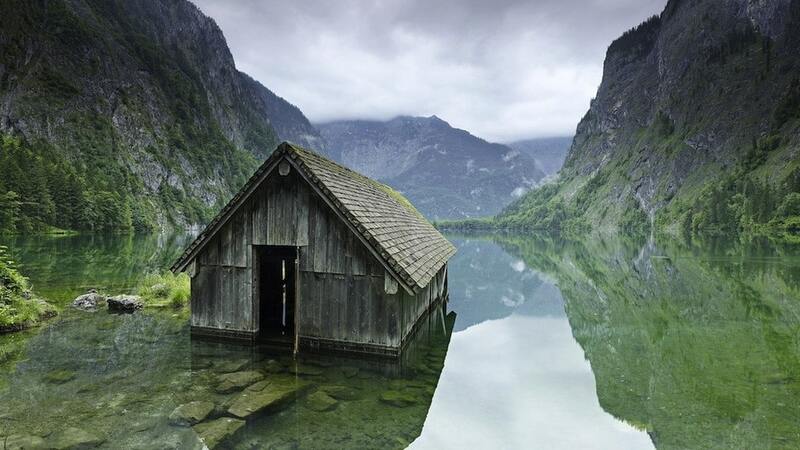 12 Breathtaking Images. 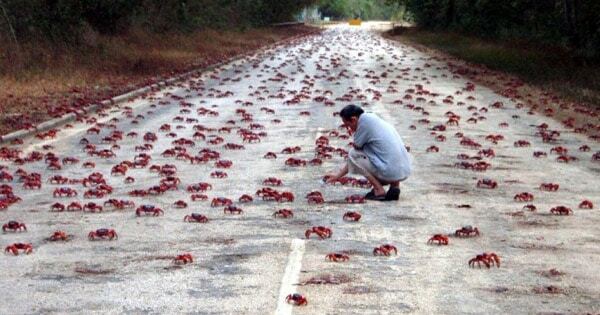 Every Year Millions Of Crabs On Christmas Island Embark On An Epic Journey. And I Really Do Mean Millions!